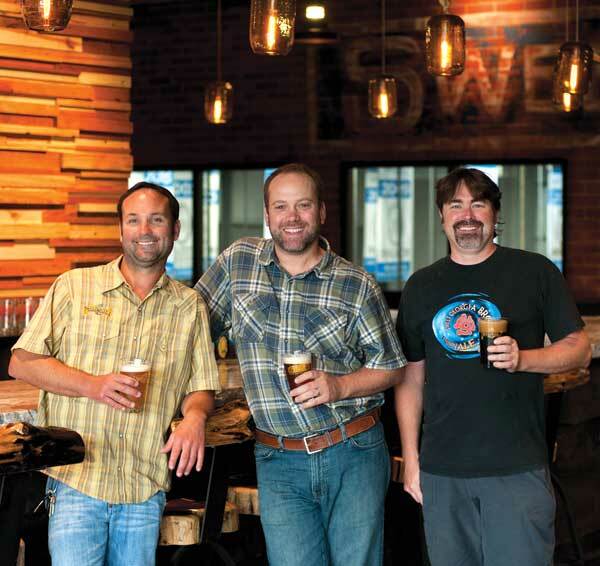 Sweetwater Brewing has become an Atlanta institution. They thought it best to have an event space overlooking the new bottling line. Bartop is made of Georgia Marble, barstool were fabricated locally using wood harvested from Montana, and the 420 beer bottle Chandelier was crafted 4 miles away.